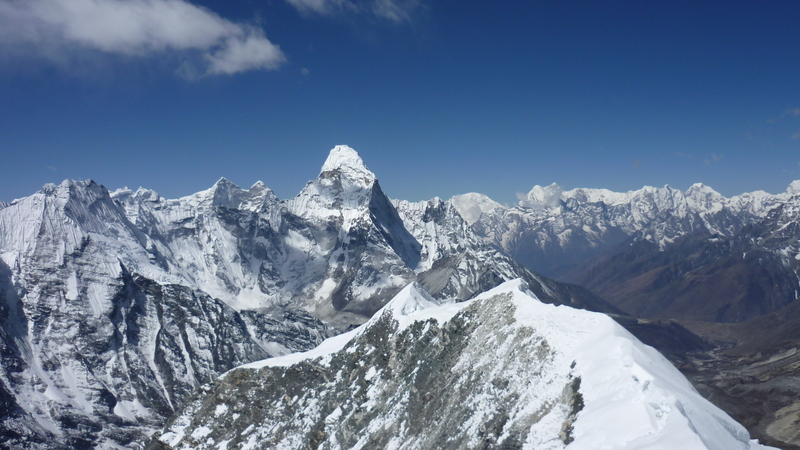 Everest region is trekkers, mountaineers and adventure lover’s number one destination. 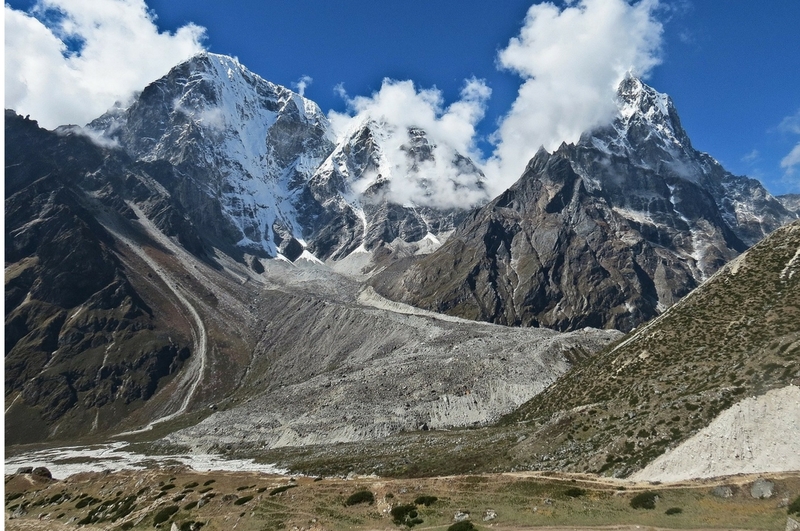 This region falls under the Sagarmatha National Park. It is house of hundreds of mountains while Mt Everest, Lhotse, Nuptse, Choyou, Ama Dablam, Makalu, etc. are some major peaks within this region. 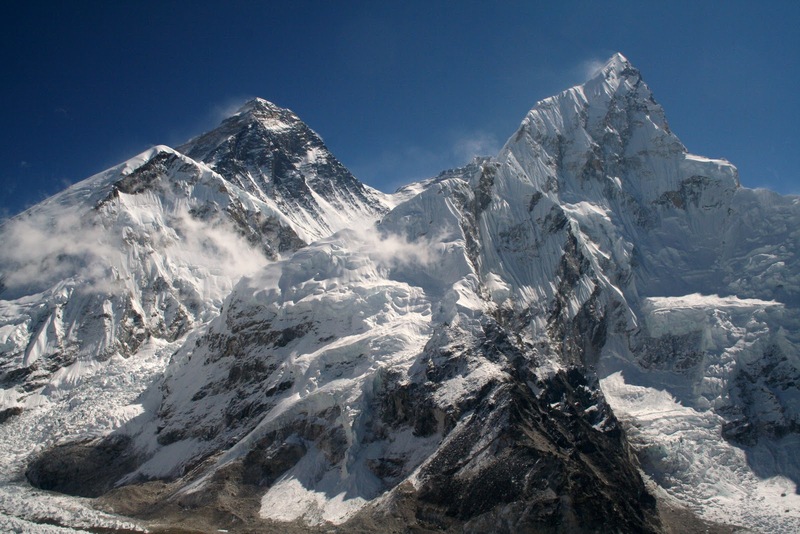 Mount Everest lies on the northeast of Nepal and shares some part of it with Tibet as it is somewhere between the border of Nepal and Tibet, China. 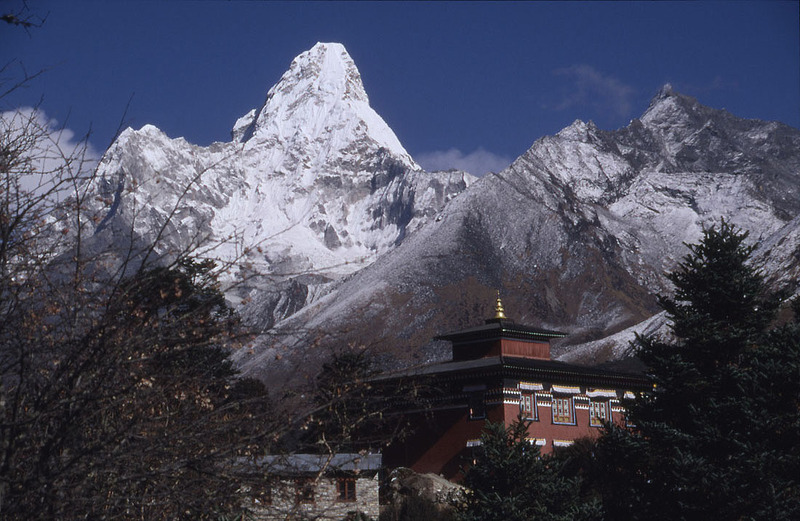 Everest region has a lot to offer to the travelers visiting here. 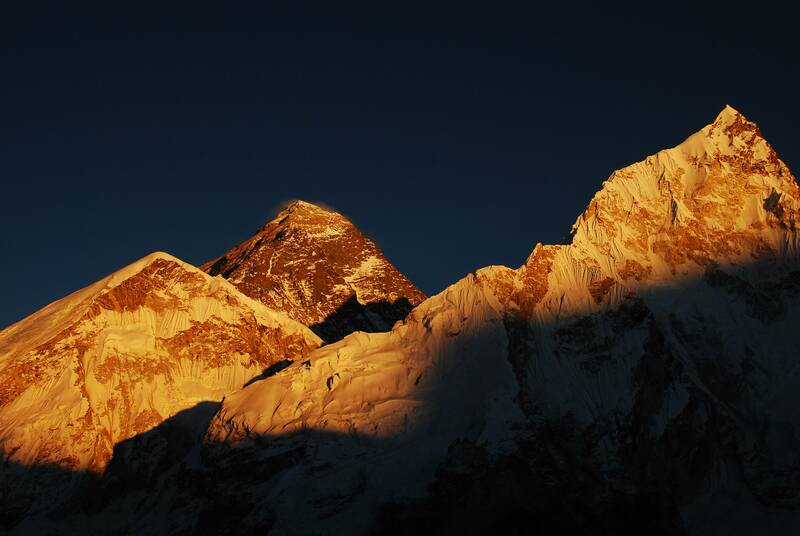 With a wide range of mountains and mountain culture, Everest has never failed to impress the visitors. 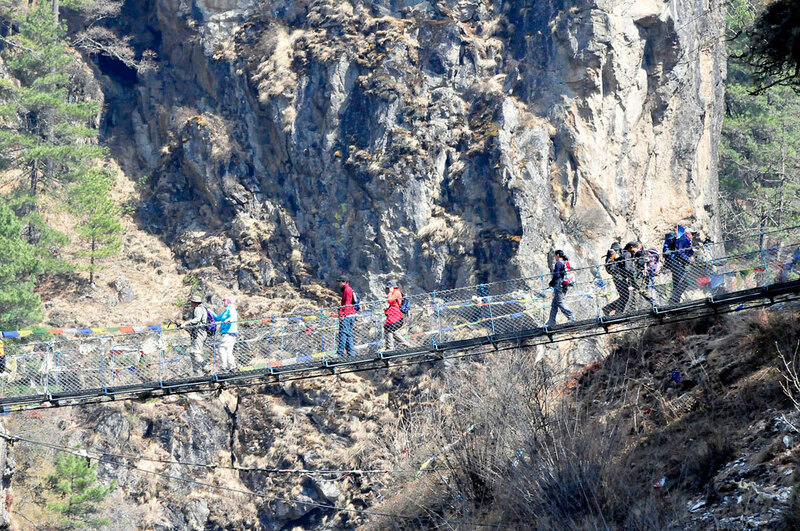 Travelers have multiple options to explore the Everest region. 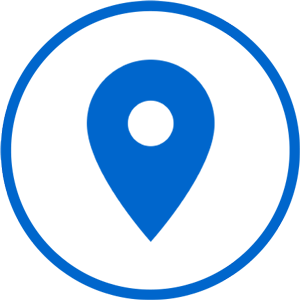 If you are strong mentally, physically and financially, you can go for the expedition. For others there is plenty of trekking options. One can trek to the Everest Base Camp or to Gokyo Lake or go for the Three pass trek. To those who are interested to see mountains without using multiple days can go for mountain flight or chart Helicopter and go for an Everest Heli tour.